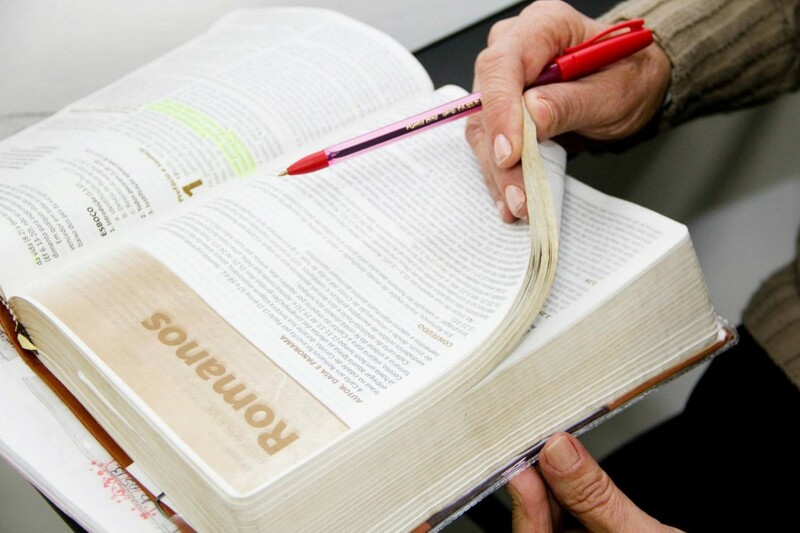 From time to time as part of our worship we read consecutively through a book of the Bible. The portion read on the Lord’s Day is then divided into daily readings for the congregation to read that week, with brief notes and some questions to help each one to understand and make application to their lives from the passage. We invite you to avail of these from our website and join us as we read through the Bible together.